A communication system allowing a person to speak into a microphone and be heard through a speaker in another location. Intercoms can allow either one-way or two-way communication. 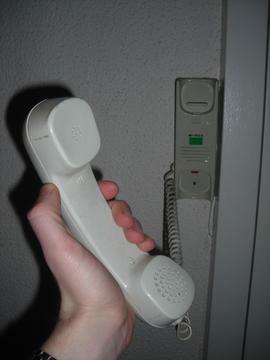 Adding an intercom to a basic phone system increases the overall cost by $100 to $150.